Scona Kaldewei: shower trays flush with the floor for any budget. 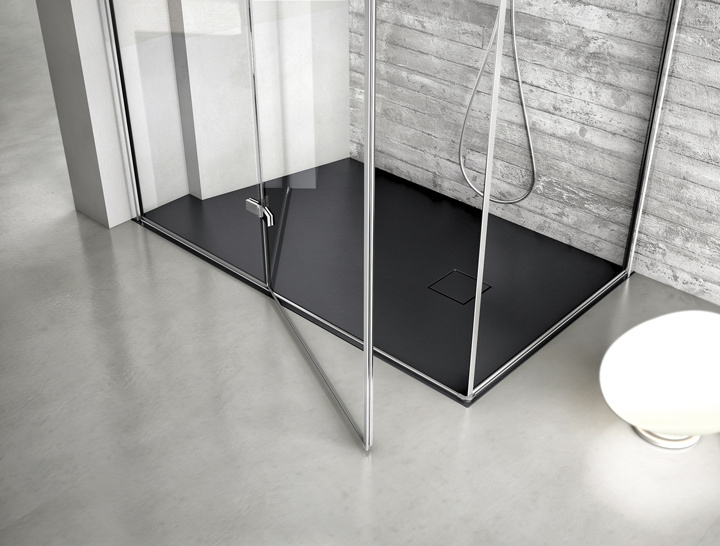 With Scona, the new shower tray in enamelled steel, Kaldewei She responds to the growing need and "democraticizza" the use of floor-level showers. 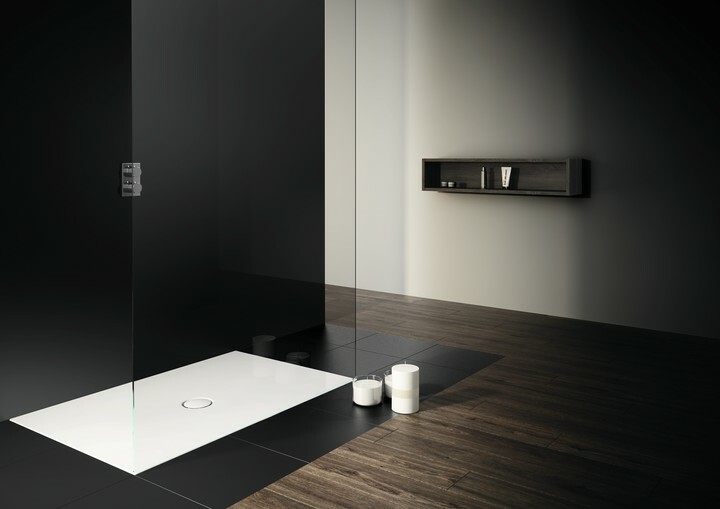 The new line of shower trays joinSigned DISENIA, Is characterized by the strong imprint MinimalistThat plasma shapes and colors in harmony with the bathroom. Join, essential in the rectangular or square shape, provides dishes by very small thickness, The installation of which can take place in support or floor level.